The spring season is finally here. The days are longer, the weather is warmer and it’s time to be more active. A common tradition with the spring season is spring cleaning. It’s a time where people thoroughly clean their homes of dirt, clutter, dust and rid the home of any other toxins. Spring cleaning can help improve stress levels, your mood, productivity and health. The house isn’t the only thing that can be cleansed this spring. To better improve your overall health and wellbeing, a spring cleanse might be just what you need. Detoxes and cleanses are extremely popular for their quick benefits. Cleanses can help improve the digestive system, increase energy, kick-start weight loss, and improve concentration. There are so many different types of cleanses. This can include juices, a fruit and vegetable cleanse, pHion’s Colon Cleanse, and even pHion’s Master Cleanse Lemonade Diet. So, how do you know what cleanse is right for you? A plant-based cleanse is meant to help eliminate bloating, boost immunity and improve lifestyle habits post-cleanse. Often times, this is used as a transition to a fully vegan diet. This cleanse can be five days to even 30 days. Although it’s not meant for everyone, a vegan diet also supports the environment and is less acidic. 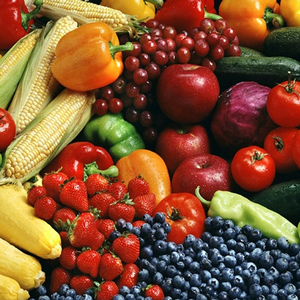 Going vegan is said to conserve water, preserve habitats and species, and cut your greenhouse gas emissions. When adding and removing food from your diet, just remember to listen to your body and slowly reintroduce foods after a cleanse. 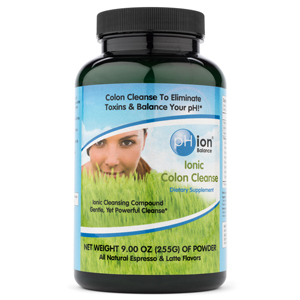 pHion’s Colon Cleanse is a great way to flush out harmful acids and rid the body of microforms. Our Colon Cleanse contains a special Ionic Bentonite formula, which is often known to have special healing attributes. Simply add a spoonful of Colon Cleanse to any favorite juice or shake. The best part, it’s reasonably priced, wildly healthy, and tastes delicious. Right now, pHion is offering 70% expiring Colon Cleanse with code CLEANSE70 (while supplies last). Click here to learn more. This easy pre-mixed formula detoxifies and cleanses without the mess. The Master Cleanse Lemonade Diet helps curb your appetite, reduce bloating, and increase energy. It’s made-up of three simple ingredients – organic lemons, organic grade B maple syrup, and cayenne pepper that are added to purified water. It’s a quick and easy detox and cleanse program that resets your body. Click here to learn more. A juice cleanse is simple. 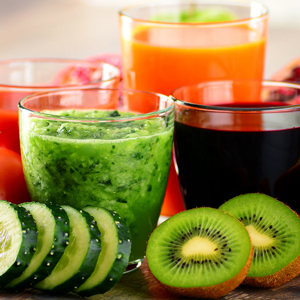 It’s a diet where an individual consumes vegetable and fruit juices for a few days. These are designed for consumers to lose weight and detoxify the body. They are quick cleanses that are typically between 3 to 10 days. Juice cleanses can be purchased online, at stores, at your local farmers markets, or you can find your own recipes online. Do your research before going on a juice cleanse and make sure you’re consuming enough daily calories. Not Convinced? Here’s a few signs that might indicate you’re in need of a cleanse. Feeling sleepy? According to University Health News, 19.5 percent of Americans report having moderate excessive sleepiness and 11 percent report severe excessive sleepiness. The toxins and acid buildup in your body may be causing you to be in constant fatigue. Doing a simple detox for a short period of time can be your solution. According to Collective Skincare, our body is designed to detoxify itself, however, modern lifestyle and environmental factors can contribute to a toxic overload. 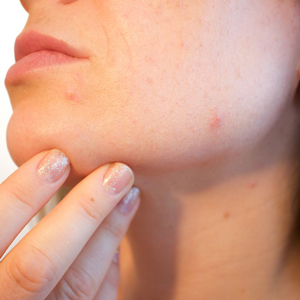 When there are excess toxins in our system, this can lead to skin problems like breakouts and dark circles. A detox can be solution to help with our highly toxic lifestyles. 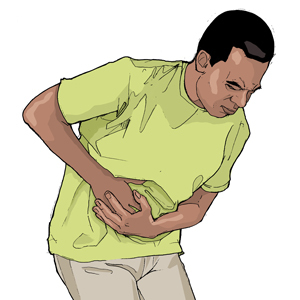 The American Nutrition Association suggests that 70 million people every day suffer from some form of digestive issues. 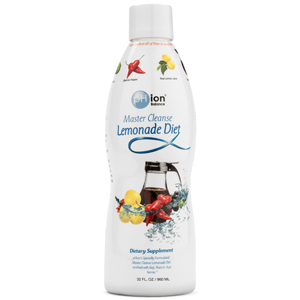 Cleanses like pHion’s Ionic Colon Cleanse can flush out harmful acids and restore optimal pH balance to intestines. 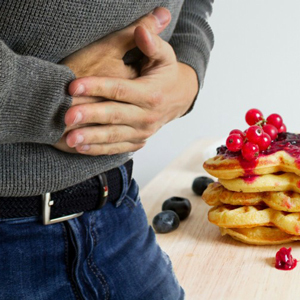 Although there are benefits that cleanses have on the digestive system, you should always consult a physician about these problems before seeking alternative care. Cleanses can help detox the body from processed foods and sugars. Depending on the type of cleanse you complete, you can have different results. Some cleanses are targeted at losing weight, some are targeted at removing toxins, and others are meant for lifestyle changes. Maybe you just don’t feel healthy despite eating clean. According to Dr. Cole, even the healthiest foods can aggravate and flare a person up. It might just be time to start a detox. Remember that not all bodies are the same and to always consult a physician or health care professional before modifying your diet or starting a new fitness program.